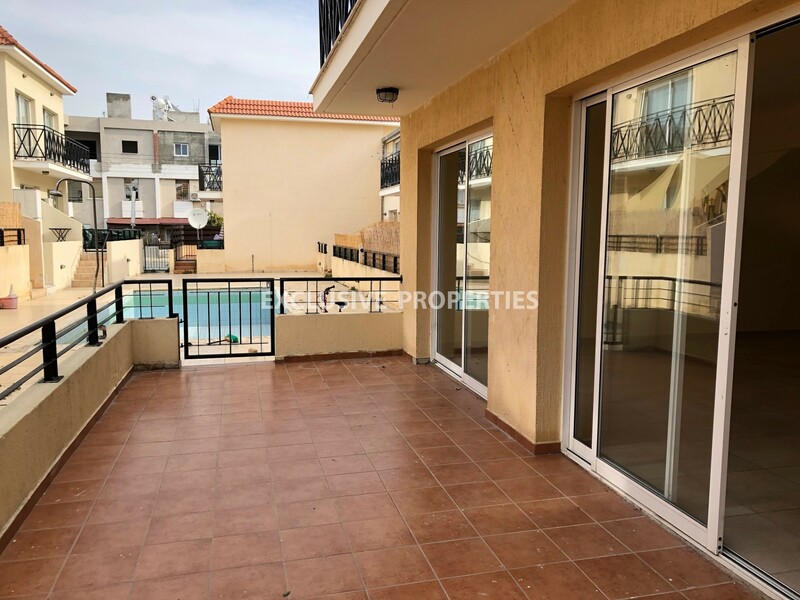 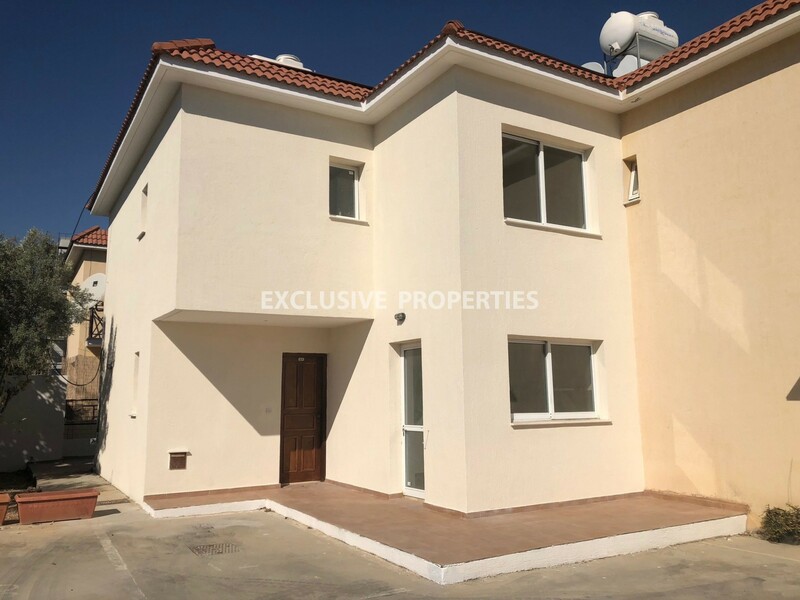 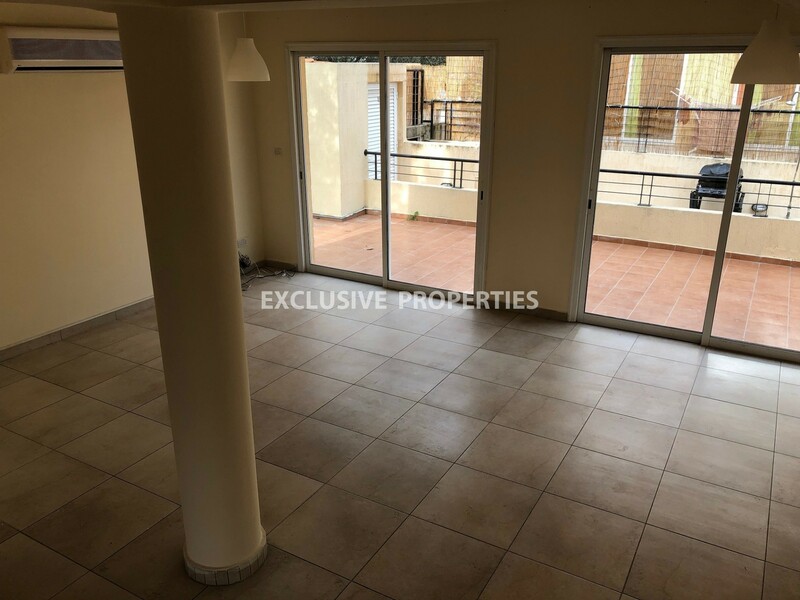 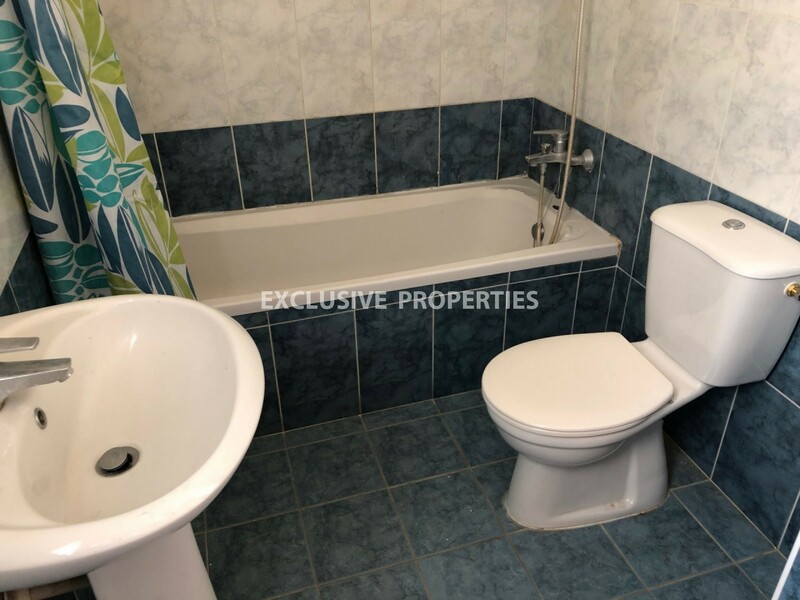 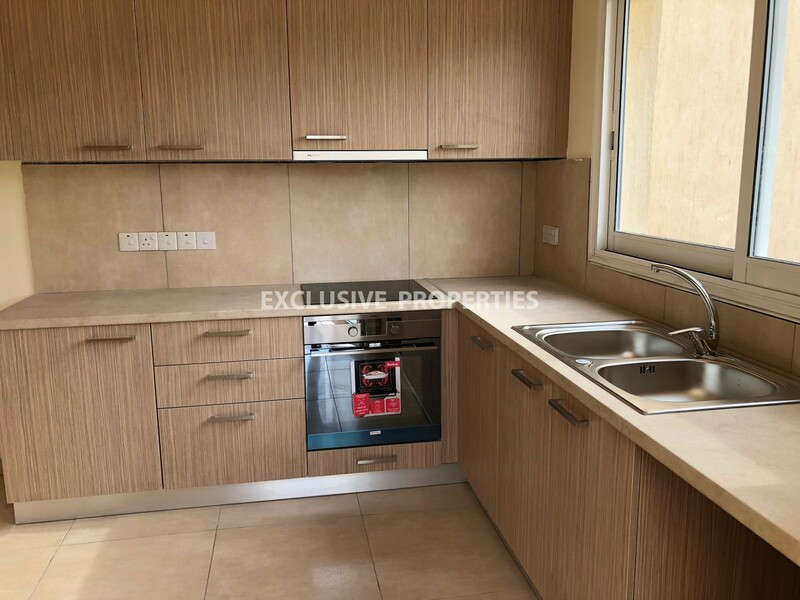 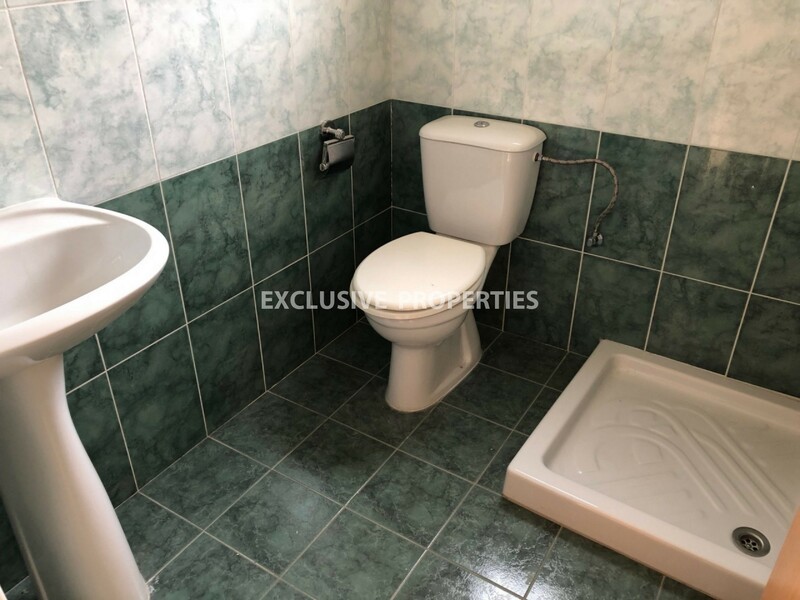 Three bedroom maisonette after renovation located in a complex with a swimming pool opposite Dassoudi park in Agios Athanasios area, 200 m from the beach and walking distance to all the amenities. 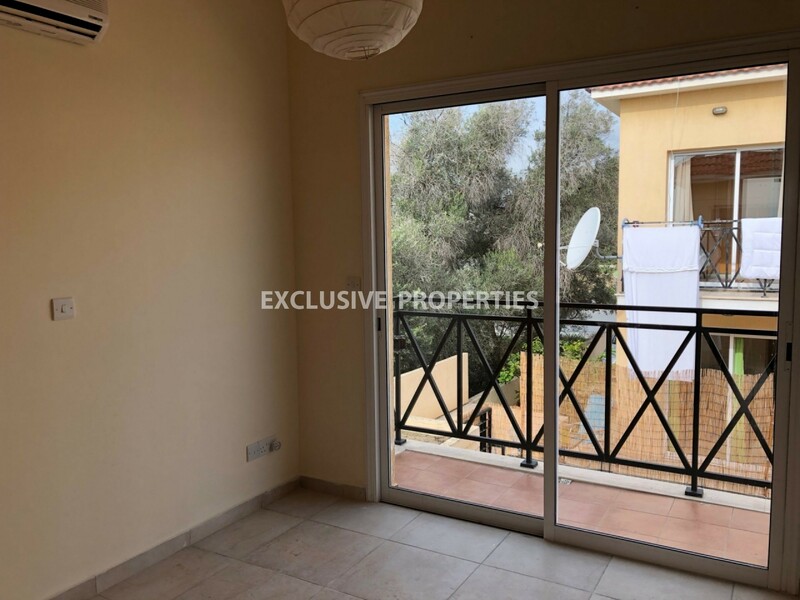 The maisonette is 130 sq.m and consists of two levels, on the ground floor there is brand new separate kitchen, spacious living room, guest toilet and uncovered veranda with BBQ area and access to the pool. 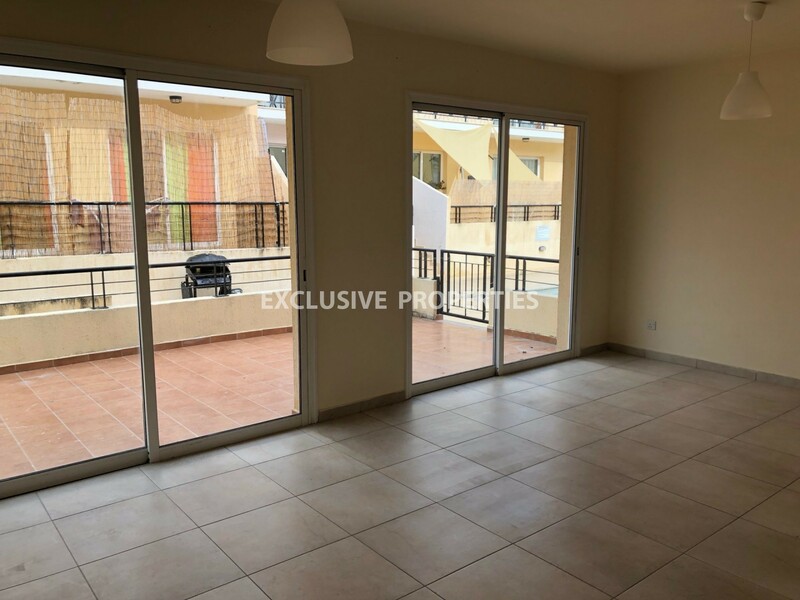 On the first floor there are three bedrooms (master bedroom en-suite with shower), family bathroom and balcony. 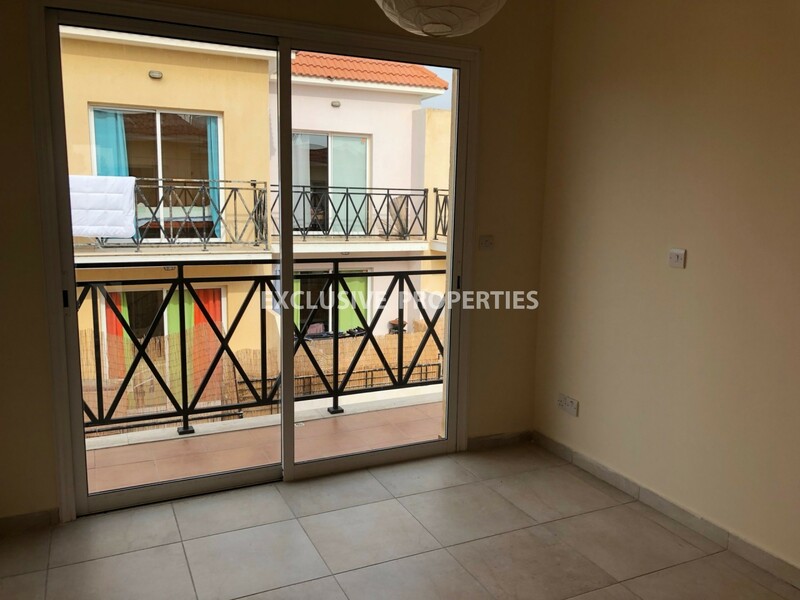 The maisonette is unfurnished, with air condition, solar panels for hot water, double glazed windows and water pressure system. 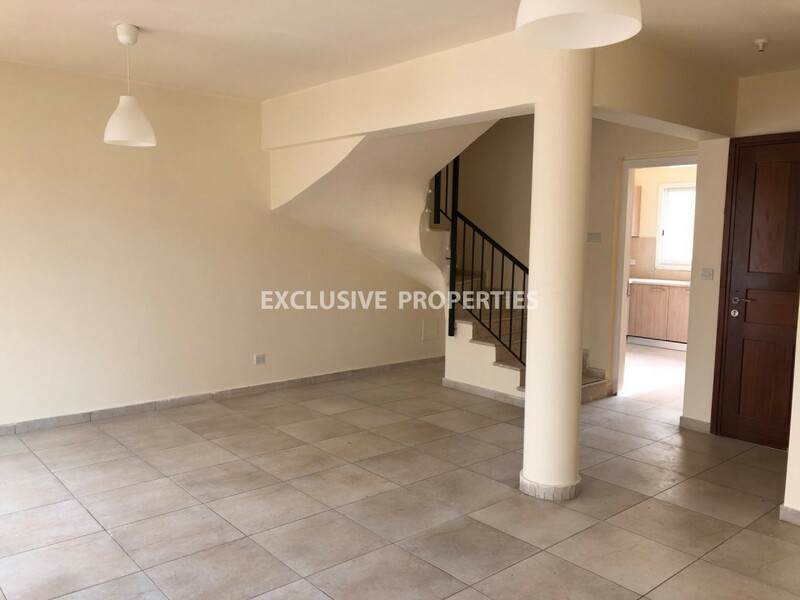 Also there are 2 uncovered parking spaces. 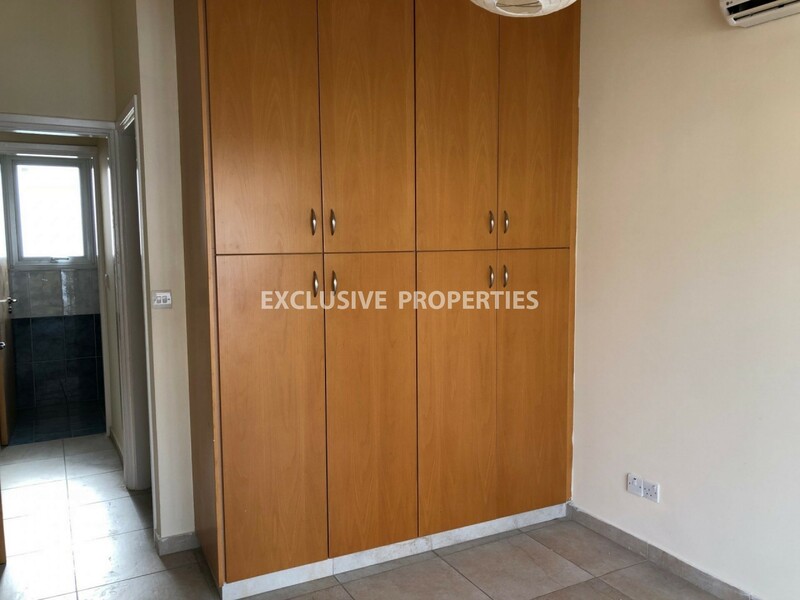 Title deed is available.